This photo was taken of George prior to his embarkment for service in World War 1. George's War Service No. was 53349 and his rank was Private. George's Roll Title was indicated as 1 to 8 (Qld) Reinforcements (May - November 1918). 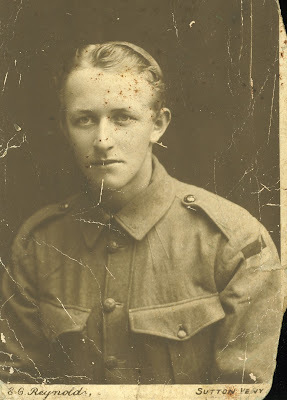 George embarked on 8th May, 1918 from Sydney, Australia on the ship, RMS Osterley.